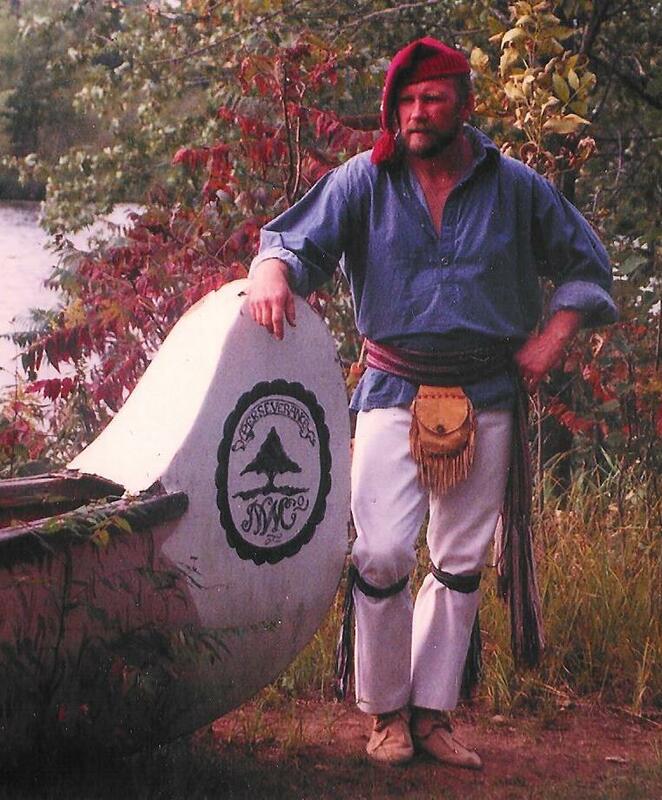 Experience The French Voyageur and Minnesota’s Fur Trade as historical presenter, Arn Kind teaches East Central Regional Library (ECRL) patrons about how the fur trade began, the cultures and the people, the transportation of goods and furs plus lots more. Arn brings artifacts, clothing and equipment so participants can observe, handle and interact with this living history program. The fur trade tour will be available at six locations from March 16-31, 2015. Check the ECRL calendar for details.